When it comes to meeting new people it’s not everyone’s favorite thing to do. It can be a little intimidating, but it shouldn’t make us nervous. The truth is that it’s very similar to networking with a couple of key differences. We all know that to be successful in business, you have to put yourself out there and meet new people. You don’t go to only one place to meet new people but usually many networking events so that you can meet a variety of new people. The same holds true for dating, many tools need to be utilized. This includes letting your friends and families know that you are open to meeting someone new to date and going to many different types of events. One of the challenges of meeting someone at a networking event that you would like to date is how to transition from a business meeting to showing personal interest. The way to do this is by shifting gears a little and talking to them more like a friend, a bit playful. Lightly touch their arm when talking, smile and make eye contact a bit more than usual. Really paying attention to someone will make them feel special and create a more personal interaction. Meetups are great ways to get introduced to other people with similar interests while usually doing something fun, such as a sport or a wine tasting. Linkedin is a great place to find local groups to network with and make new connections for whatever purpose. I also think that relevant conferences are great places to meet new friends. There are usually many ways to connect before the different seminars with other participants. You will be able to create a casual relationship even before the conference starts. There are so many conferences that you probably have many that you could choose from. Google “conferences” and the city to see upcoming events. 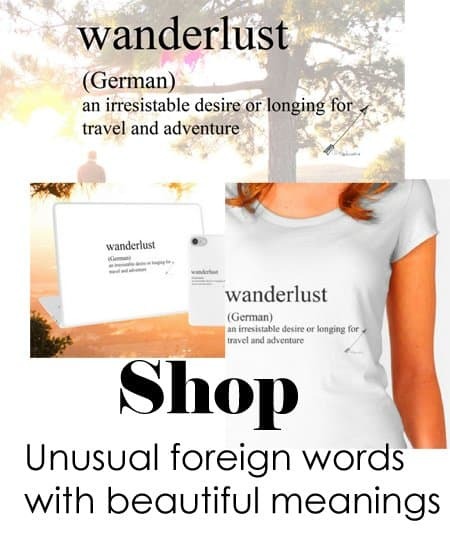 How about Wanderlust for wellness or SXSW for fun or business. The reason for this is that many people compartmentalize when they will be open to finding someone. Such as when you are out for the evening with friends or at that one singles event. That causes a lot of pressure for each time that you go out, taking some of the fun away. An often asked question is “Where are all the good, quality people to date?” The answer is everywhere and anywhere. There is not just one place between the hours of 5-7 that will have ALL the quality people, it doesn’t exist. So instead of waiting for that perfect time to present itself, you have to MAKE it happen. Yes, just like in business. So what exactly does this mean? The simple answer is to pay attention to who is around you while you go about your normal day and SMILE! When you see someone that “catches your eye” you can simply give a genuine compliment about something you noticed such as their smile or ask them a question. When in doubt you can ask for the nearest gas station or the best ice cream that is close by.